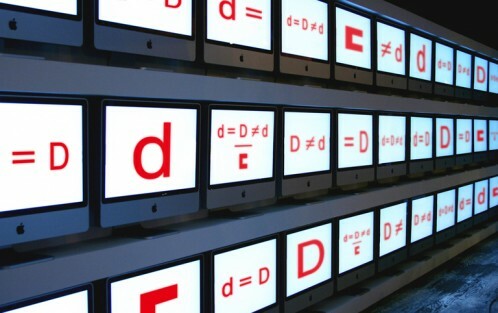 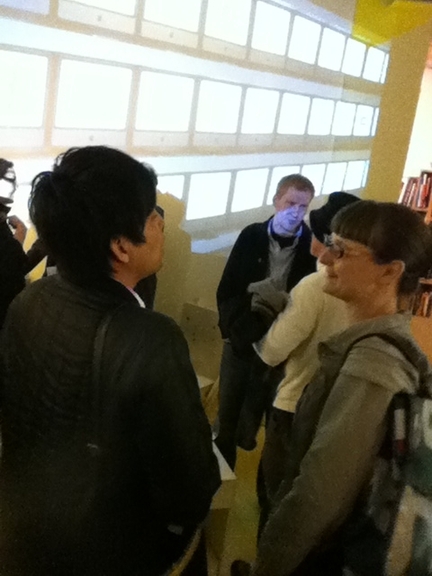 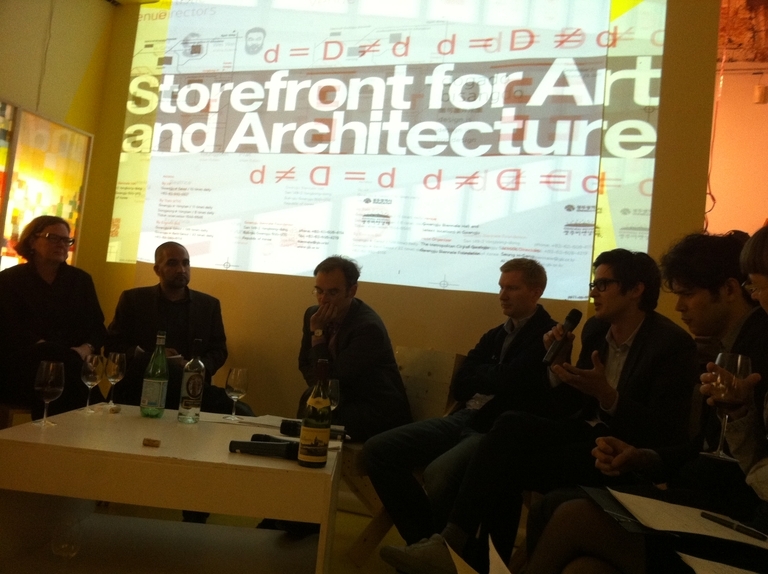 Storefront for Art and Architecture | Programming: Series: Manifesto Series: WHAT IS DESIGN? 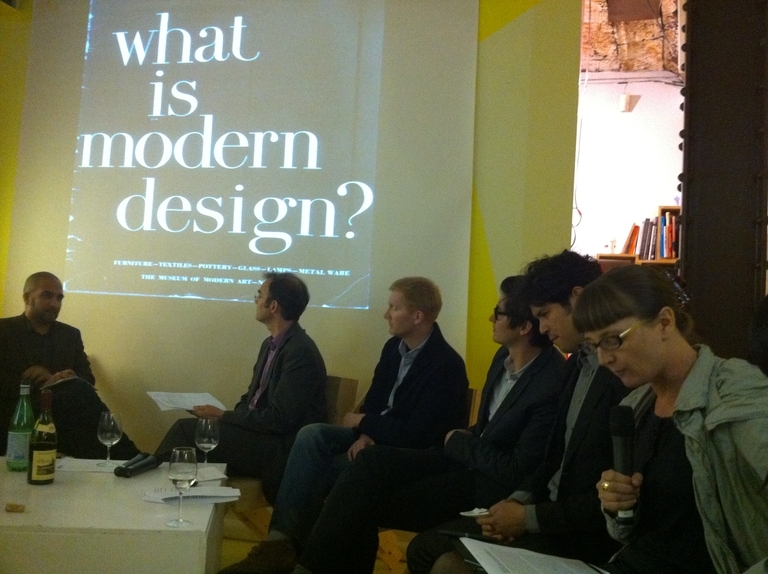 home • programming: series • Manifesto Series: WHAT IS DESIGN? 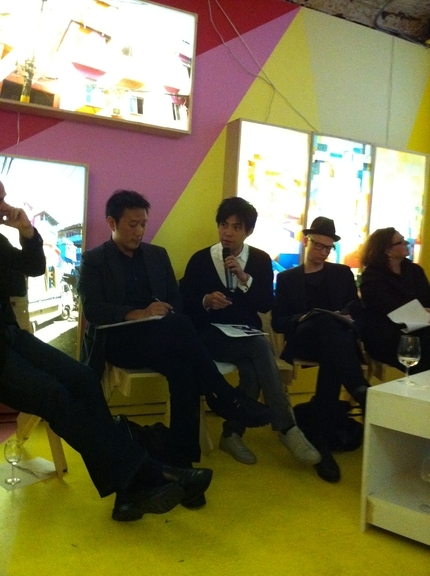 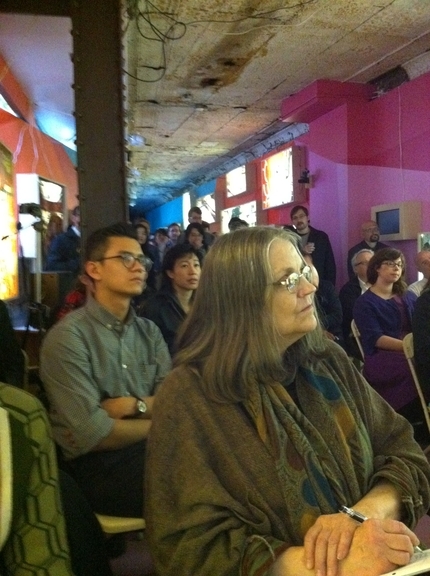 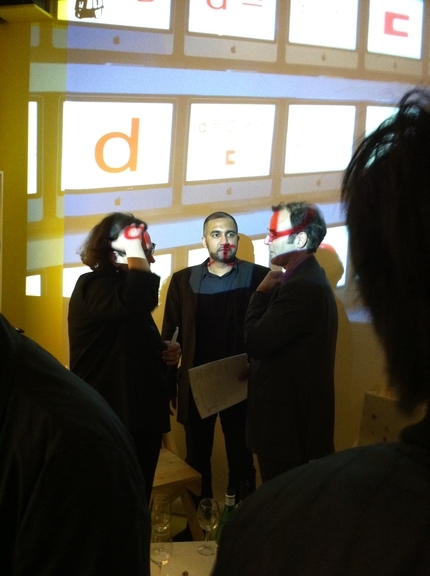 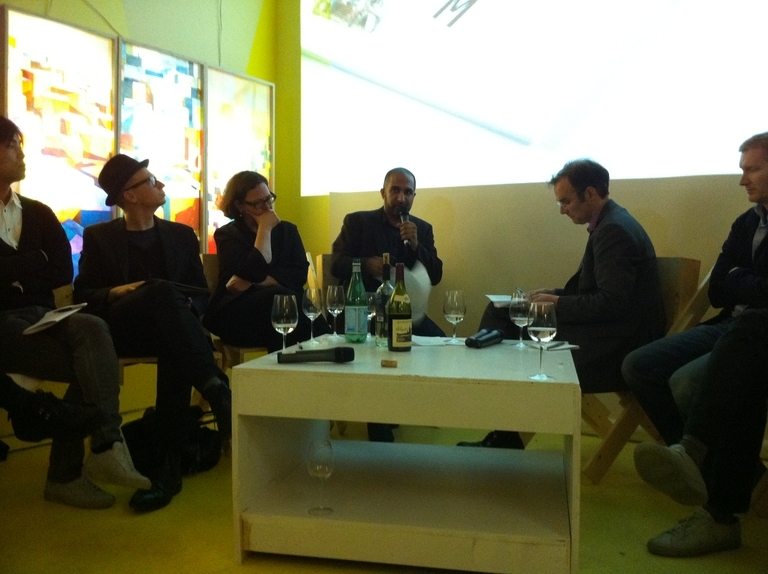 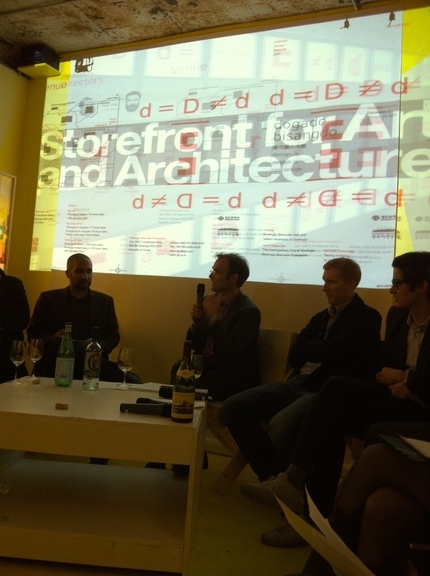 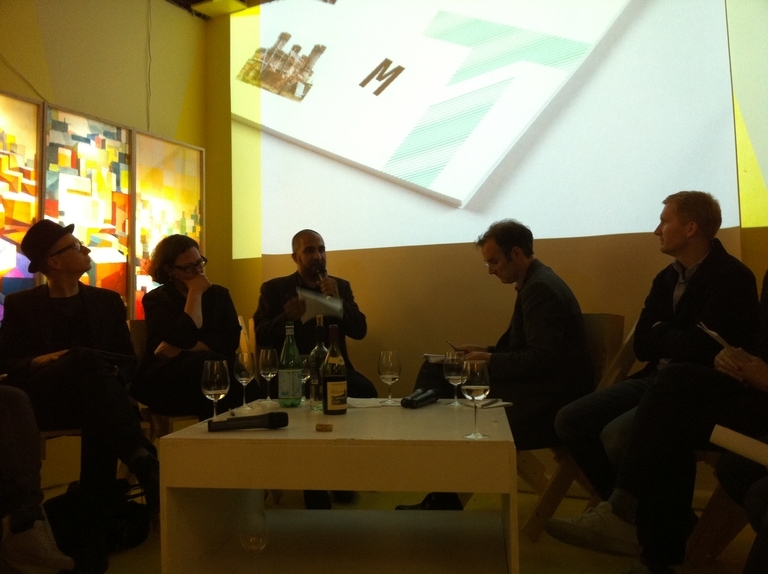 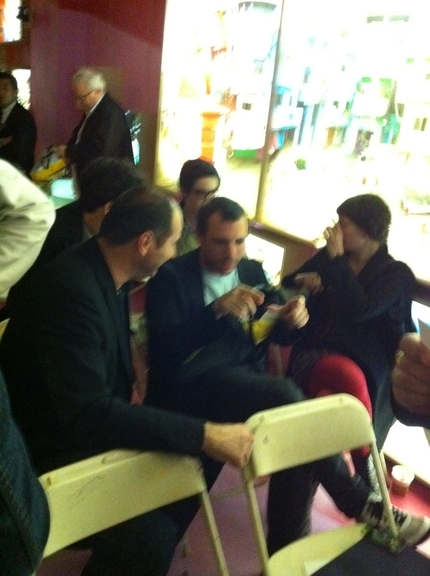 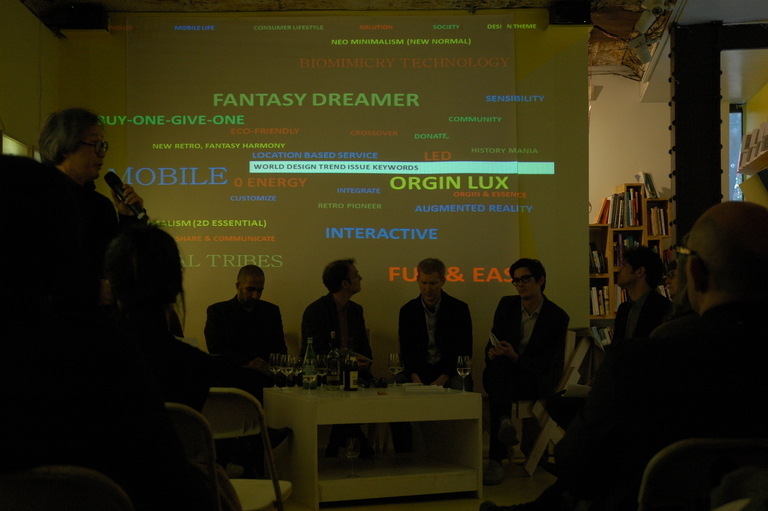 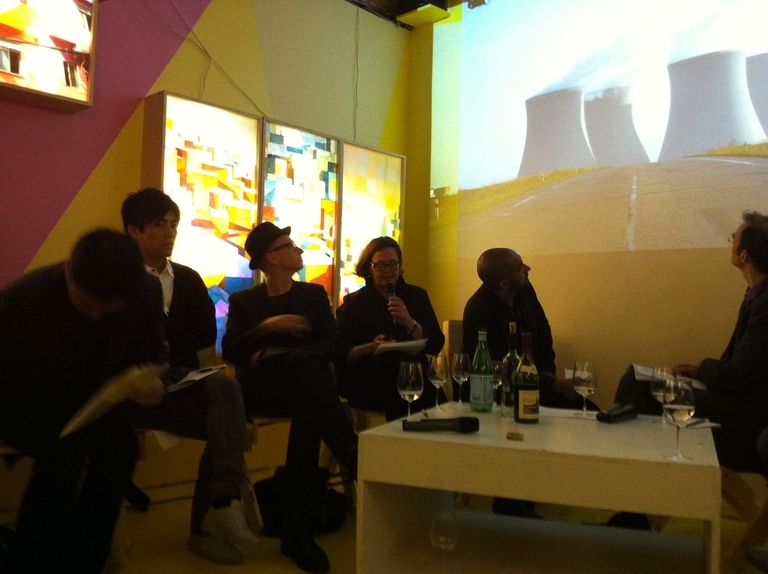 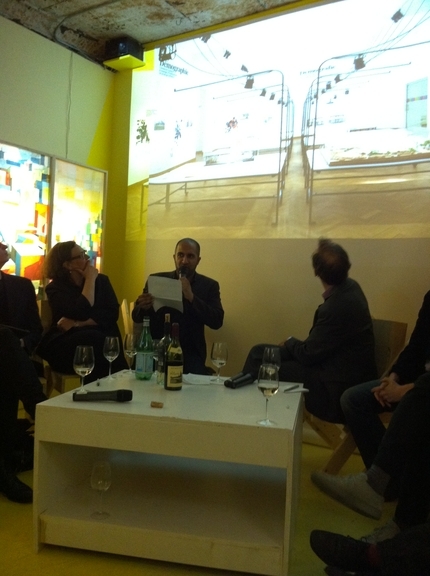 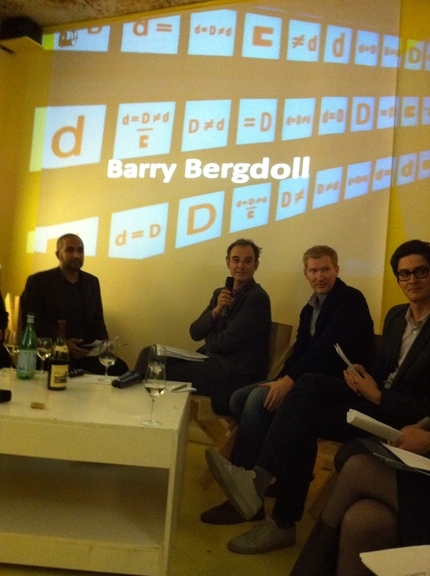 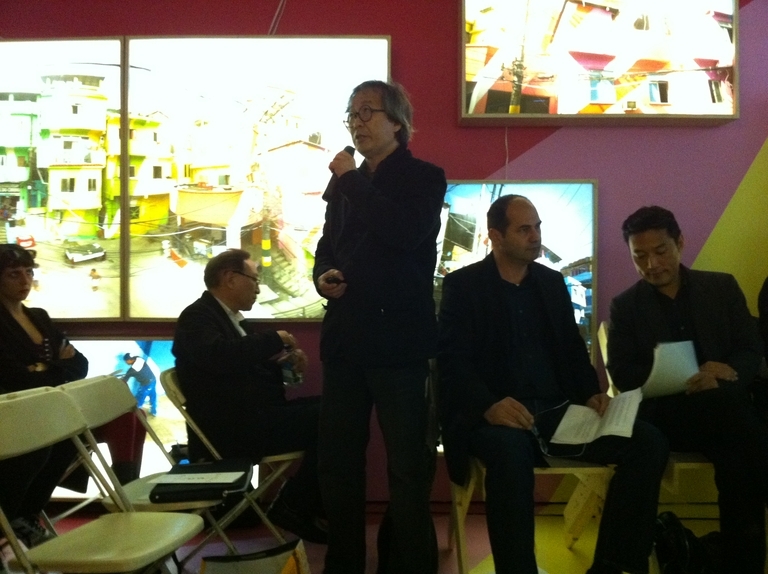 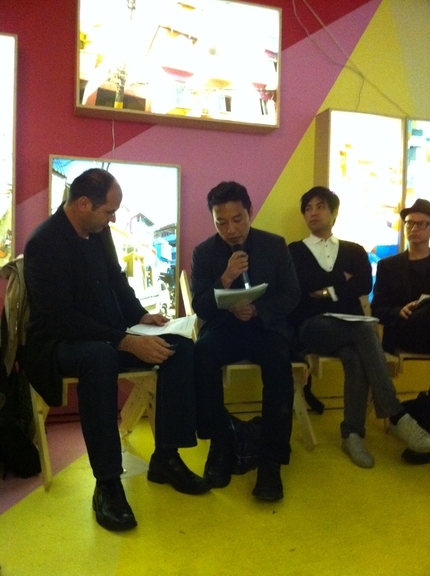 Storefront for Art and Architecture was pleased to present Manifesto Series: What is Design? 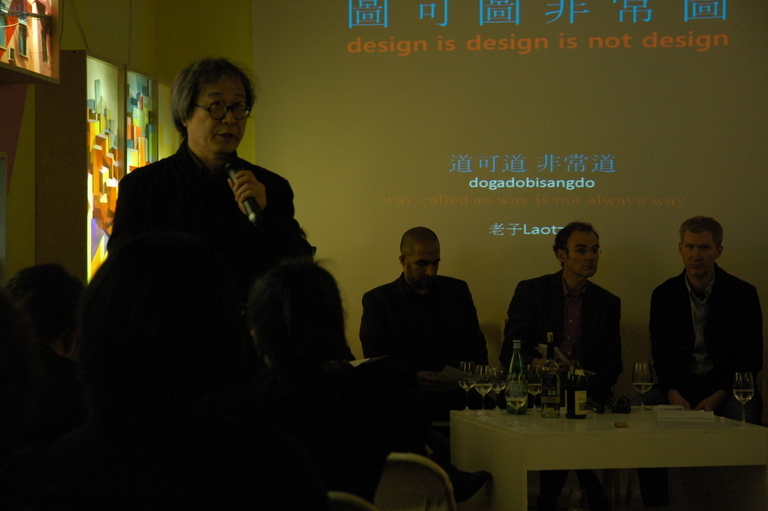 This event was curated in conjunction with the Gwangju Design Biennale and on behalf of Seung H-Sang and Ai Wei Wei, Co-Artistic Directors of the Gwangju Design Biennale 2011: DOGADOBISANGDO – “Design is Design is Not Design” . 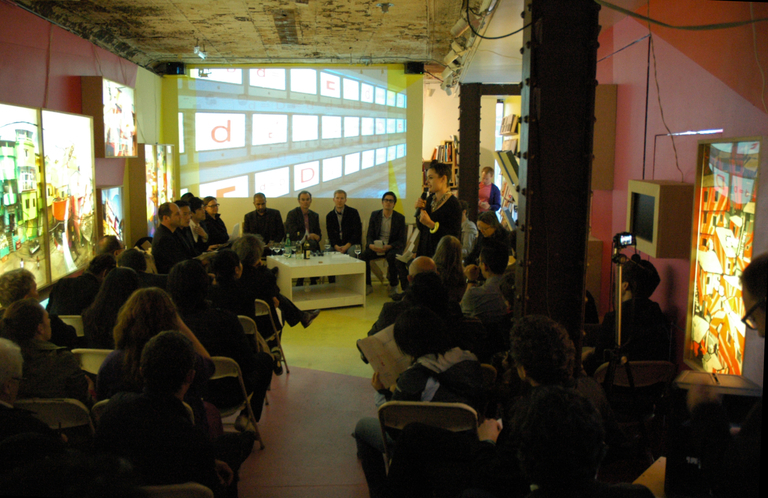 The event aimed to interrogate the current situation of design in relation to its past and present challenges, while attempting to provide a space of discourse for its future implications. 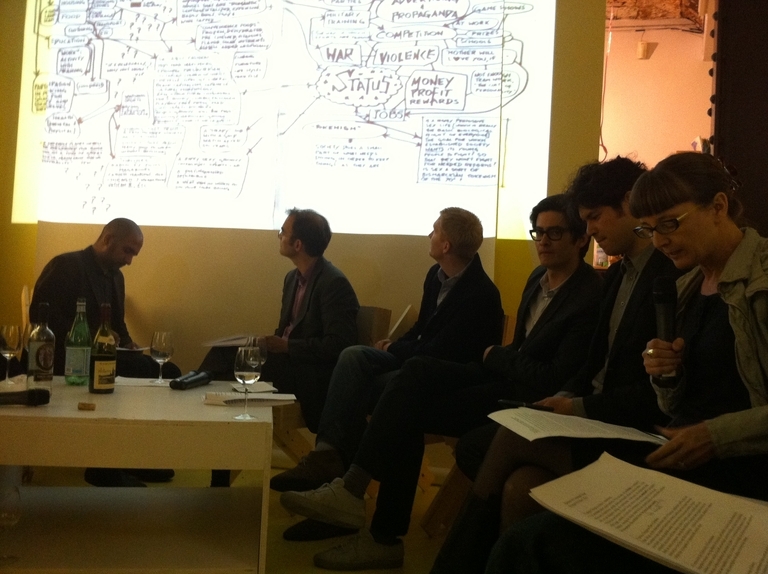 The event presented manifestos by a group of 11 individuals consisting of emerging practitioners, established academics and institutional figures within the field of design, followed by a discussion. 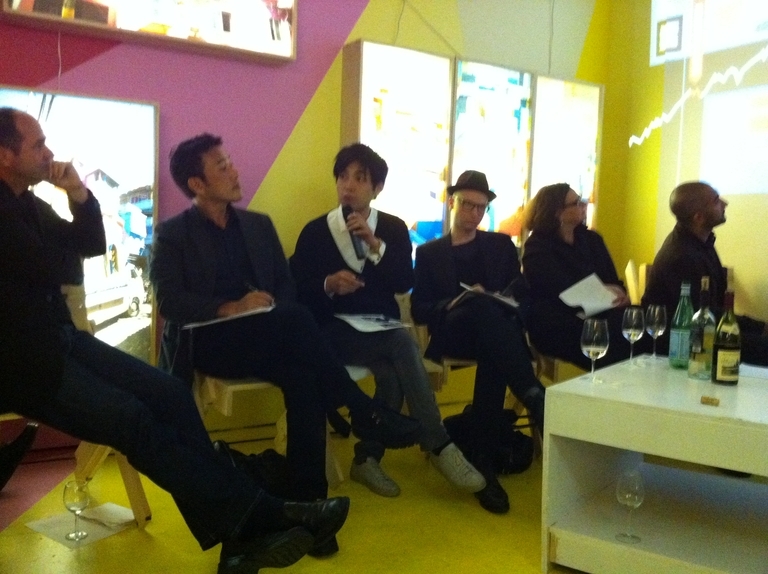 This event is part of the Gwangju Design Biennale 2011 Academy series, which is designed to stimulate, debate, and document key issues of the Biennale in a series of international forums held in Beijing (April 8), New York (May 17), Barcelona (May 31), London (June 6), and Gwangju (September 2). 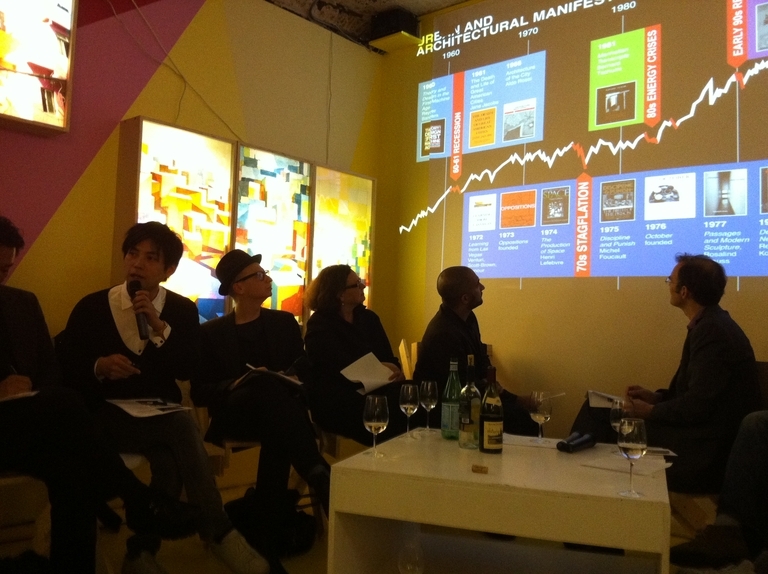 Each Academy engages curatorial concerns of the Named, Un-Named, Urban Follies, Communities, Biennale City, and Thematic sections of the Biennale with select outside participants. 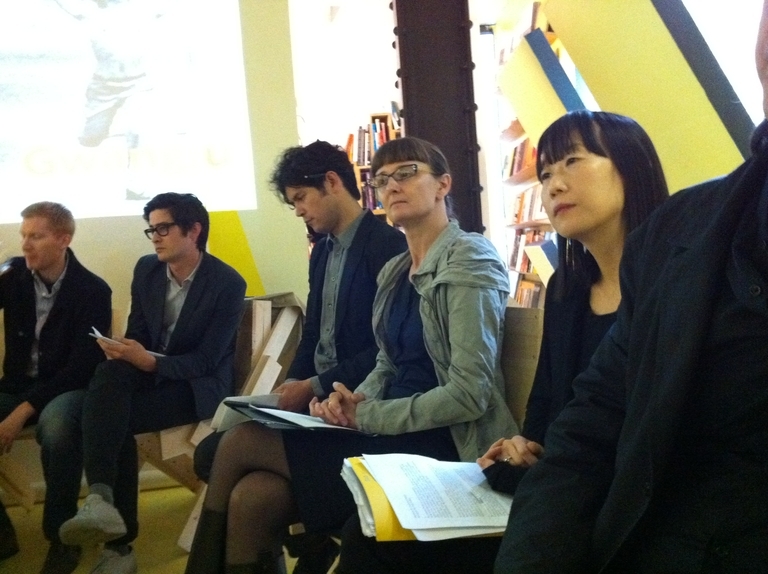 The last Academy brings all of the participants and curators together in a wrap-up roundtable to be held in conjunction with the opening of the Biennale on September 2, 2011. 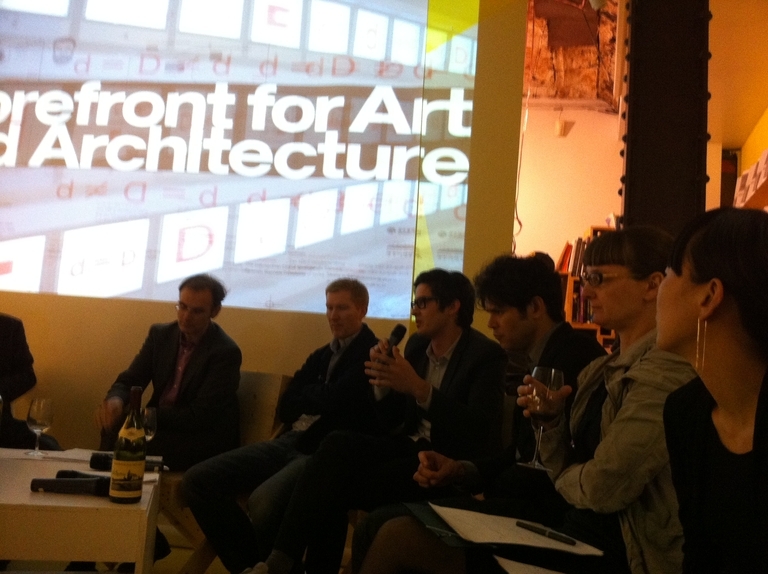 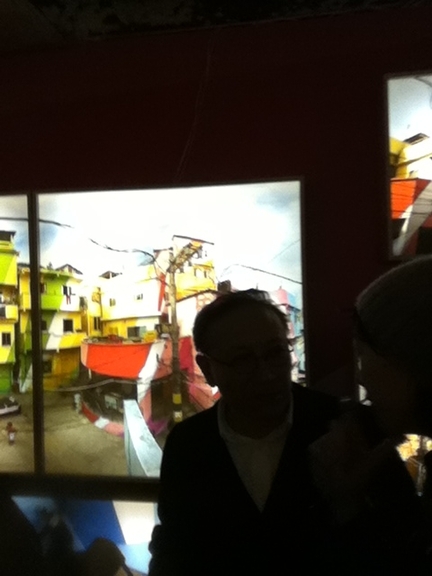 What is Design from Storefront for Art&Architecture on Vimeo.